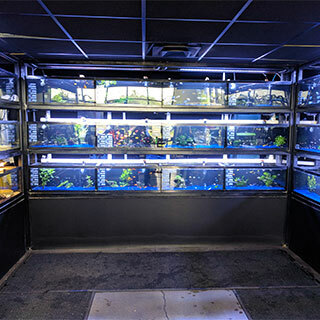 Pet Food Center Clarksville is your one stop pet store for the Clarksville, Fort Campbell, and Hopkinsville areas. We have everything you need to make your best friend’s tail wag! We offer a full self-service dog wash center complete with complimentary shampoo, towels, and blow dryers. You can clean up your friend and then treat them for their troubles from our large selection of treats and toys! 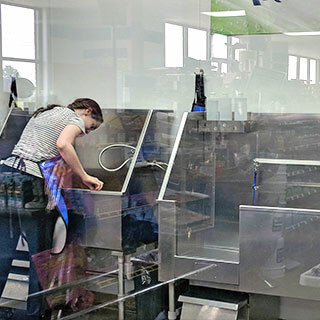 From a full fish department to our line of holistic dog foods, we proudly supply the area with an extensive variety of pet supplies. We even cover our wildlife with bird feeders, wild bird seed, critter corn, and deer blocks. The store provides services on site for dog tags, nail trimming, or wing clipping while you shop! 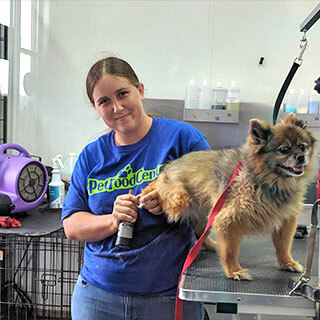 The knowledgeable staff has been providing top-notch customer service to the community for over 10 years and is always ready to help you with any of your pet’s needs. At Pet Food Center Clarksville, our customers and their pets are always our number one priority. 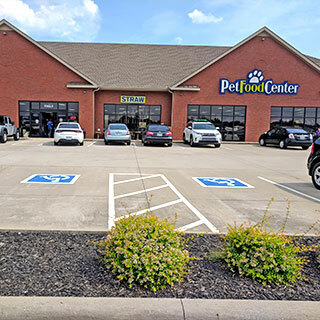 If you have not shopped at Clarksville’s premier pet store, stop by and enjoy the experience of a store where you and your pet are always welcome!